A friend asked me about my blog the other day, and I told him I had no heart for it at the moment. The problem is I have had a happy ending fail and I didn't know how to write about that... except maybe as a fairy story. 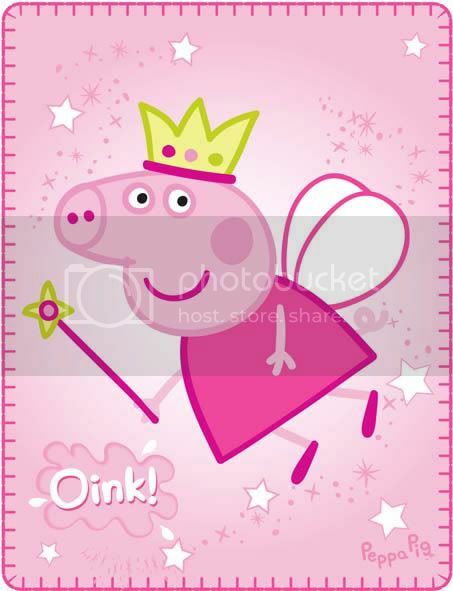 Once upon a time, there was a Pig Princess. DAMMIT I WILL BE A PRINCESS! And the Princess Pig lived with her Prince in a house of straw. But the Wolf of Worry kept blowing bits away and the house got smaller and smaller, no matter how hard the Princess kept waving her wand to try to fix it all. No, the wand is not a euphemism, and the wolf was not Taylor Lautner... he's a bit young anyway. One day the house blew clean away. The Princess ran and ran and found herself a nice little house of bricks, where she would be safe from the Wolf of Worry living all by herself. But that made her sad, and so she was very happy when the handsome Sir Pigalot came along with a big grin on his face and a spring in his tail. And yes, he did have a sword, but it was a proper metal one for reenactments and not what you're thinking. 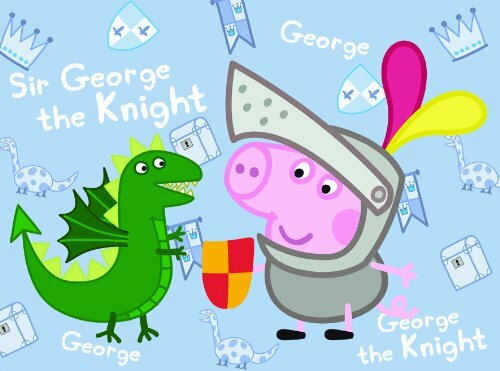 The Princess left her house of bricks to go and live in a charming house of sticks with the piggie knight. Other piggies went to live in the house of bricks and they paid the Princess in turnips. Yes, turnips. Just go with it. Anyway, she was very happy (and she still is)... but occasionally the Wolf of Worry pops round and tries to wreck things. If only they were living in a house of bricks, like the one the Princess owns but no, they just have the tumbledown sticks, and they still need to be paid for too. They have enough turnips at the moment (and probably far, far too many judging by their fat little bellies) and in this regard they are so much luckier than a lot of other piggies out there. But at the moment, Sir Pigalot isn't going on many adventures - he's just had enough of fighting dragons and Wolves of Worry all the time. He's not the happy piggy he once was, and the Princess doesn't know what to do. One day, he'll be a happy piggy again, but we need to find him something to do that doesn't involve fire-breathing dragons. What adventures could we go on next? With thanks and love to my dear OH who I showed the story to, and who said I could share it. Hello new follower, Frugal in France. As you can see, it has been a bit echoey round here lately, but I will try to post more often. Don't be shy... Say hello! I love to read your comments!